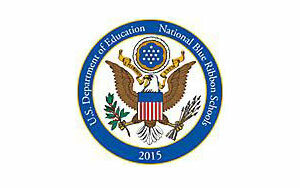 National Blue Ribbon School in 2009 and 2015. I am proud and honored to tell people who visit Bloomfield Tech that I am an alumnus of Bloomfield Tech’s Class of 1981. I would like to take this opportunity to introduce you to Bloomfield Tech and its rich history and the many great things that are taking place at our school. I am pleased that each year many students make the important decision to attend our school and receive an excellent education. Bloomfield Tech offers students a fine mix of academic and career and technical courses which will prepare them to become members of the global community. 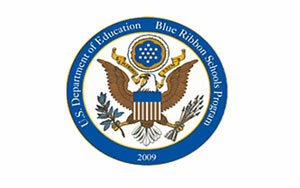 The Bloomfield Tech Campus of the Essex County Schools of Technology has been recognized by the United States Department of Education as a National Blue Ribbon School in 2009 and 2015. Recently we have also been recognized as a Bronze Award winner by U.S News & World Report Magazine on their list of Best High Schools. College Board has listed Bloomfield Tech on their 2017 AP District Honor Roll. The entire Bloomfield Tech community is very proud to have been recognized with these great achievements and these awards represent a culmination of the years of hard work and dedication by each member of the Bloomfield Tech family. With the continued hard work by all concerned parties we will continue to strive as a school community in the future. Go Spartans!